The main motive of the doctors at the clinic is to provide results that can assure maximum hair growth. Any men or women can come to the clinic for their hair problems. Each patient is looked after individually and carefully by the expert team at the clinic. 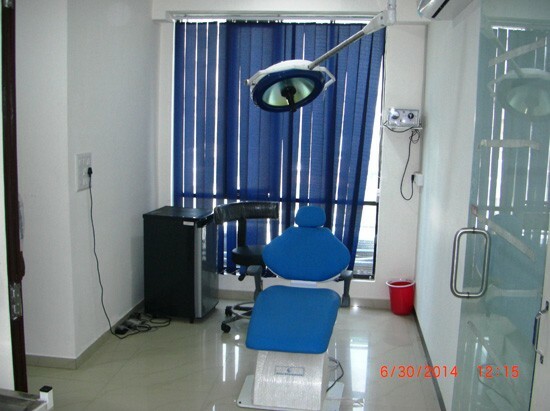 Avenues clinic is a center for hair transplantation and cosmetic surgery. 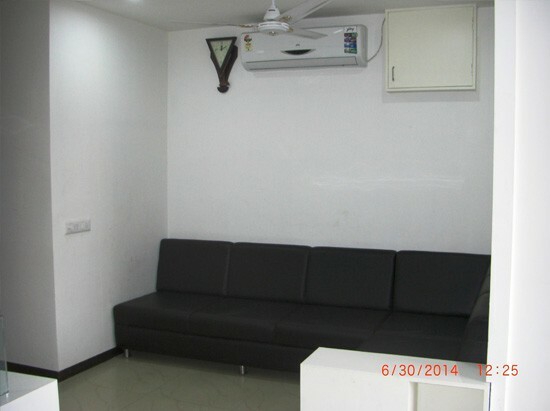 It is the best hair clinic in Ahmedabad, Gujarat. 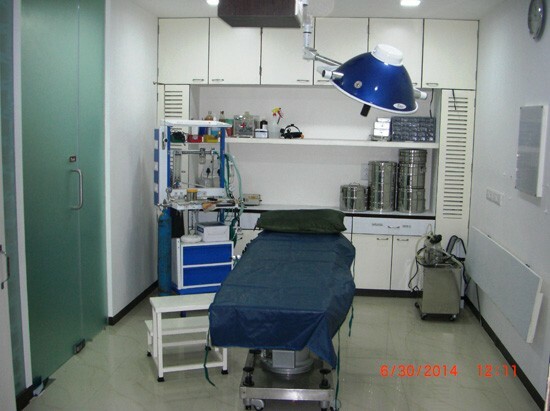 It has been providing best results in the field of hair transplantation and cosmetic surgery since many years. Avenues has qualified Plastic Surgeons to perform every procedure with optimum care to yield satisfactory results with available advanced technology at the clinic. It is a clinic that is equipped with advanced technologies and experienced doctors to perform state of art procedures in the field. With extra friendly environment it has caring team of staff to look after every patient coming to the clinic for any type of treatment. They are treated with optimal care to only provide best and satisfactory results. Every procedure is performed under the supervision of expert hair specialist doctor and it is assured that highest standard is being met in every step of procedure. 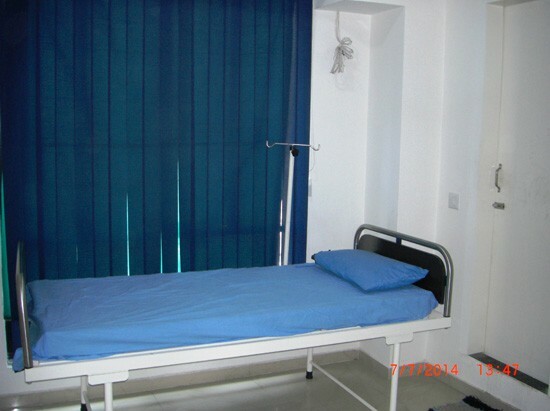 Patients care and satisfaction is duty of the clinic and thus every patient is treated with special care. We have specialized team of experts who have adequate knowledge in the field of hair transplantation and cosmetic surgery. We have been providing best result since years in the field. For any queries related to the two you can call us or can visit our Avenues, Ahmedabad clinic. High class hair transplant techniques like FUE and FUT is performed with other treatment options like hair replacement, hair re- growth treatments by best doctors at the clinic. We do have experienced team for cosmetic surgeries and Aesthetic surgeries. Trustworthy results with each procedure clinic has technology equipped operation theatres, dedicated and specialized labs for hair procedures and operating microscopes for performing high class Cutting and Slivering processes. 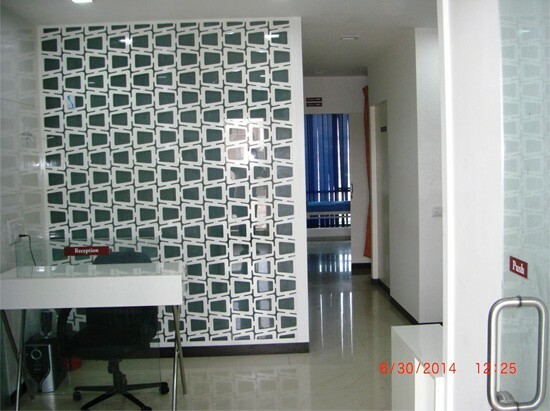 Being best hair clinic in Ahmedabad. Why To Choose Avenues Clinic? 1. Individual patient is treated specifically and carefully. 2. Every query of the patient is being answered. 3. Best solution is suggested by experts depending upon individual condition. 4. Each procedure is performed by experience doctor and expert staff. 5. 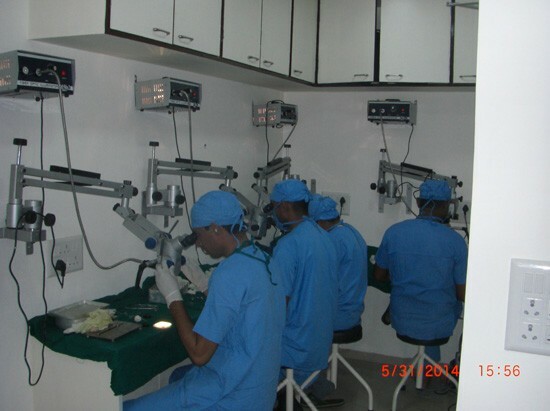 Optimal care of each patient is ensured in each procedure. 6. 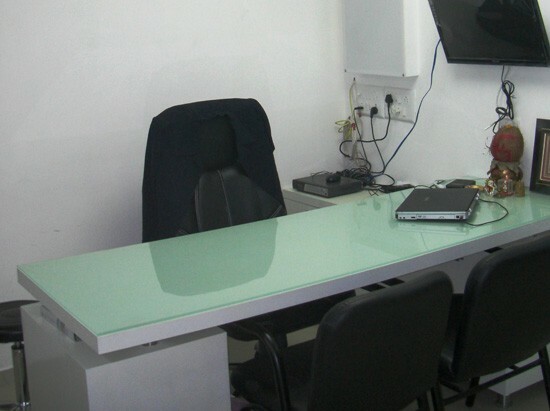 Procedures are performed to achieve satisfactory and realistic results. 7. Post surgery care and follow up are suggested. We provide day care procedure. We follow high standards procedure. Both high class national and international techniques are followed. Highly experienced doctors are present with 10+ years experience as a Mch Plastic Surgeon. Best FUE and FUT and the combination is used. FUE is performed by special team with the US FDA approved safe systems. GIGA sessions and MEGA FUE sessions are also performed. 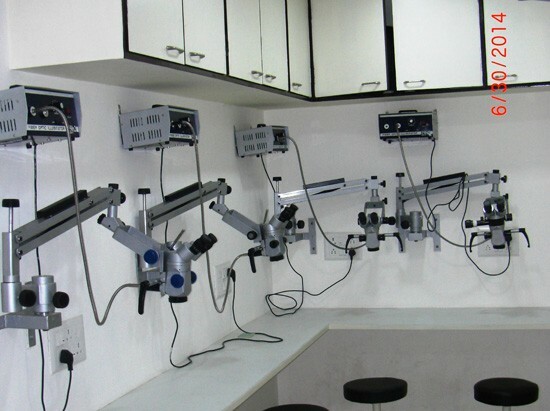 Microscope techniques are used for cutting and slivering. Magnification is used for procedures. Trichophytic closure is given priority. Maximum density of Insertion is assured.